This elegant pocket knife is the "Officer's knife" in its purest form. The Spartan is the descendant of the legendary original "Officer's knives" of 1897 and one of the bestsellers among the Swiss Army knives. With durable walnut scales the grain is unique to each piece and is comfortable to hold. Combining 10 functions the Spartan is designed for use at home and outdoors. 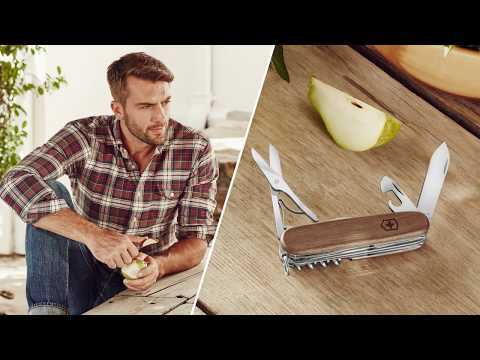 The Victorinox Spartan Swiss Army Knife (Red) is supplied with a lifetime warranty.